What are the 8 best compact tripods for Smartphone filmmaking? What are the 5 best hand-held gimbals for Smartphones? 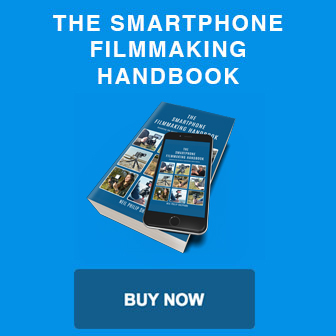 What is the best budget iPhone filmmaking kit?